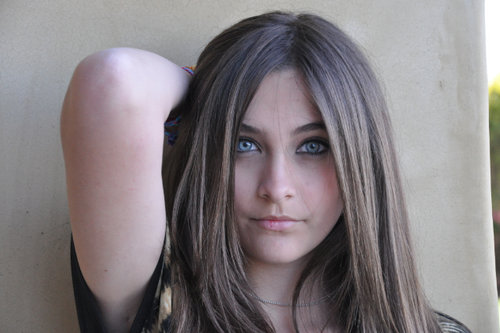 Paris Jackson 2012. . Wallpaper and background images in the 패리스 잭슨 club. She inherited her exotic from her parents.